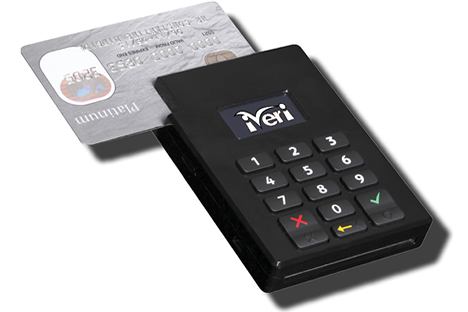 mPress | Mobile payment technologies by iVeri..
Reduce the cost of card acceptance. 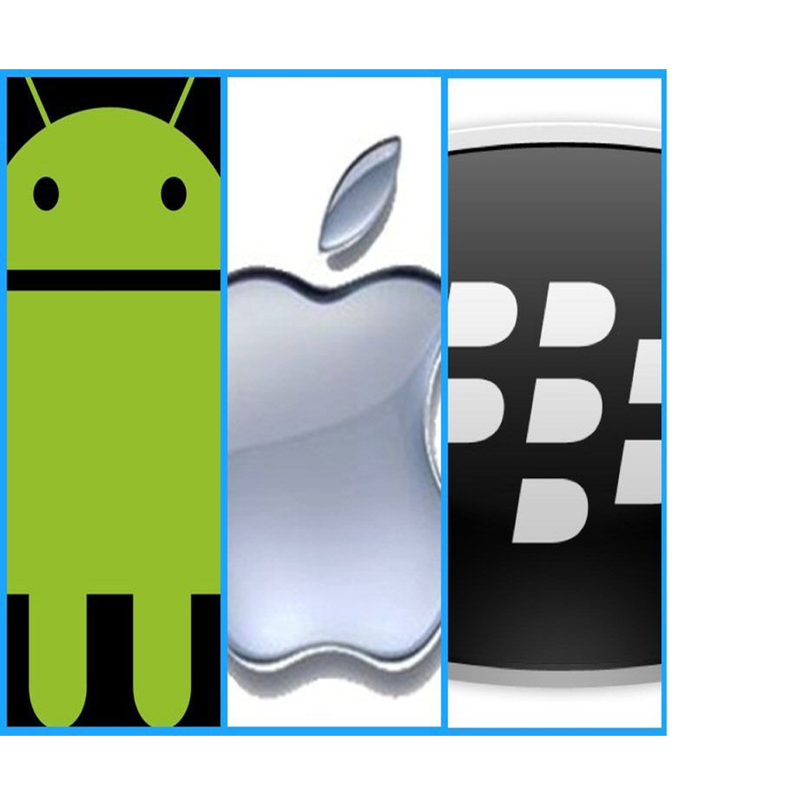 Mobile payments with Apple, Android or BlackBerry. 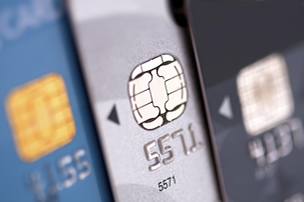 First EMV 'CHIP & PIN' certified mobile point-of-sale (POS) solution in Africa.MasterCard Best Practices Certification. 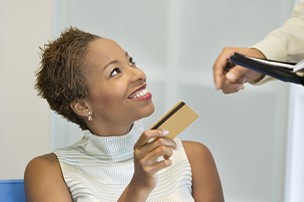 Reduces the cost of card acceptance for your merchants. 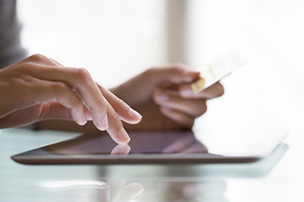 Single solution across mobile handsets and operating systems. 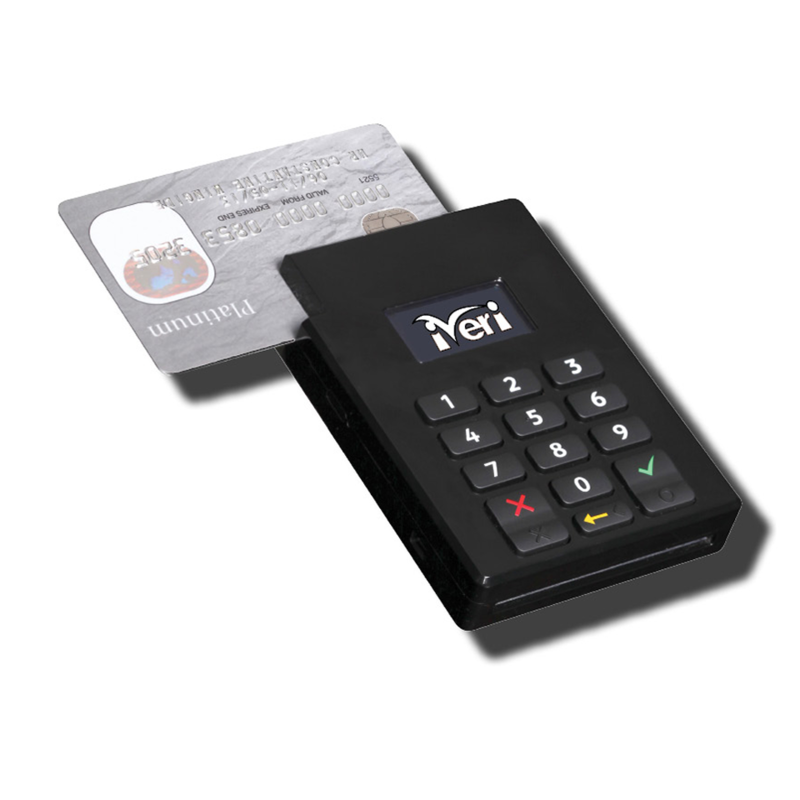 The Application is fully branded with your name, colours and logo. It is available from the Apple iOS, Android and BlackBerry App stores. Use the details below to contact iVeri about mPress.